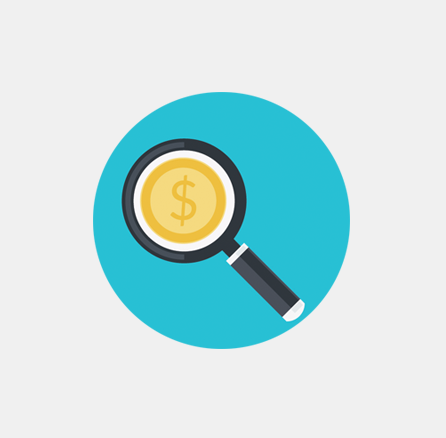 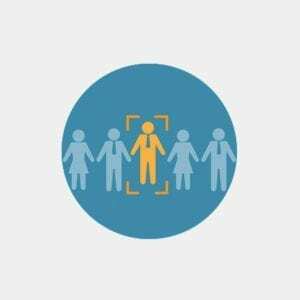 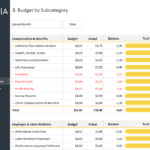 Get the most out of your HR budget. 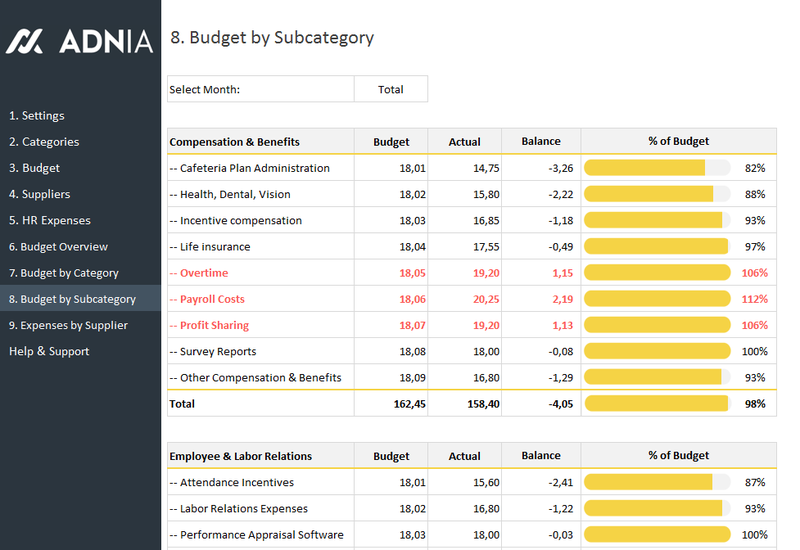 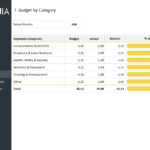 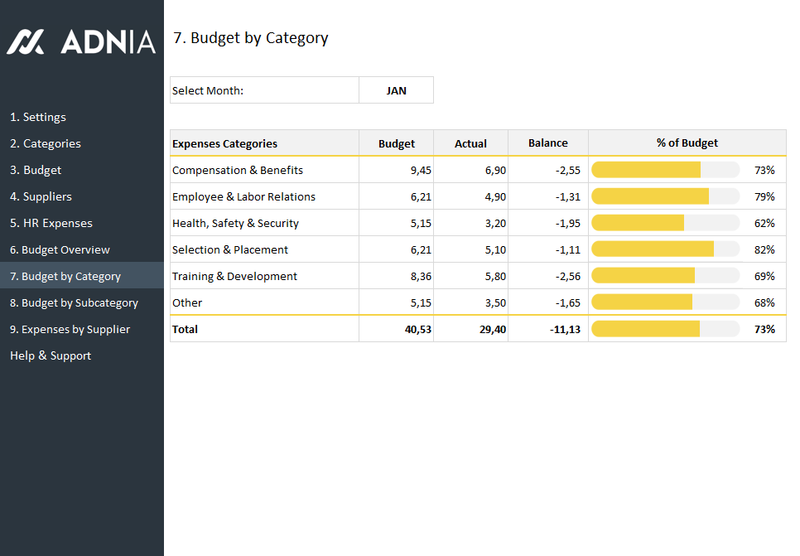 The Adnia HR Budget is a template designed to reduce the hassle of managing your company’s Human Resources budget. 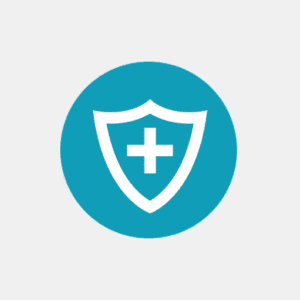 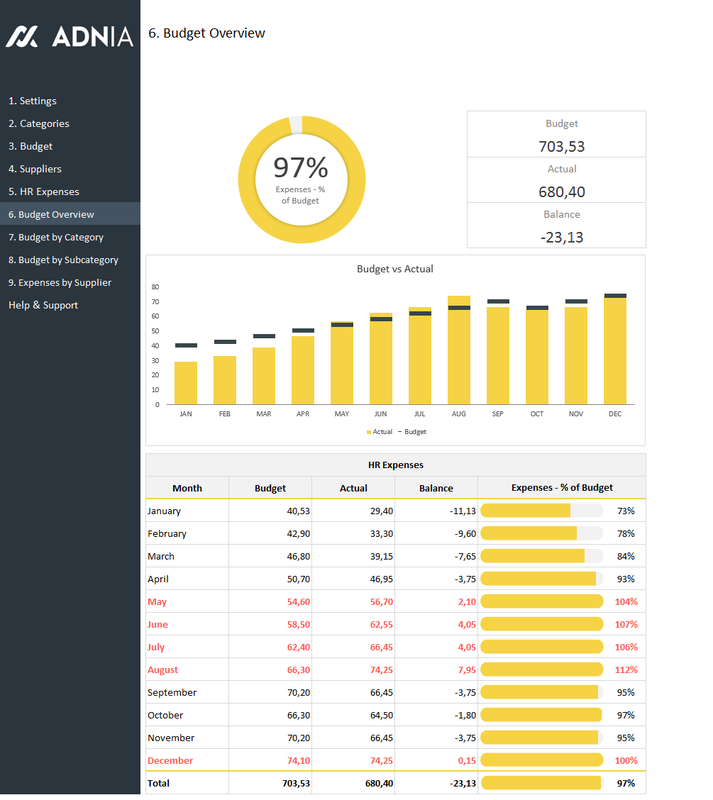 Reduce calculation errors and have all the information you need at your fingertips. 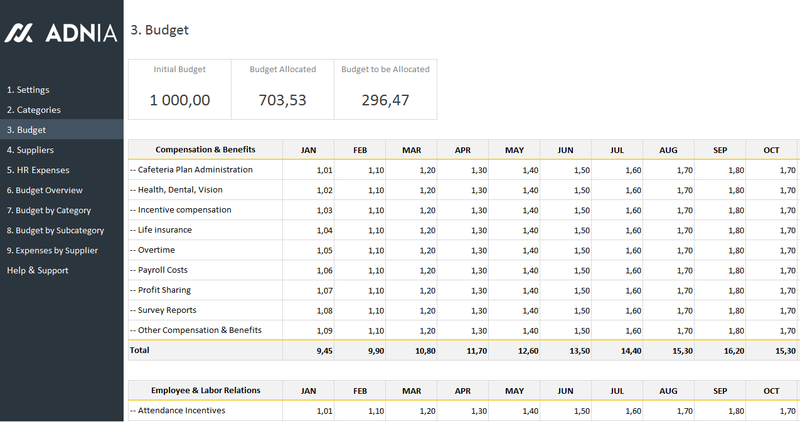 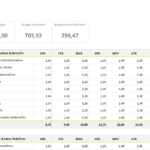 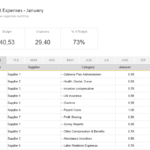 This Excel spreadsheet is easy to use and, as always, the dashboard gives you a complete and uncomplicated snapshot of your budget and expenses. 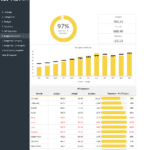 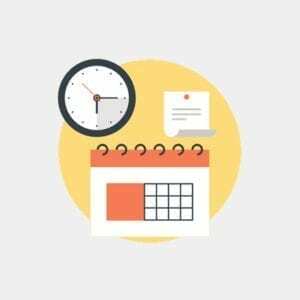 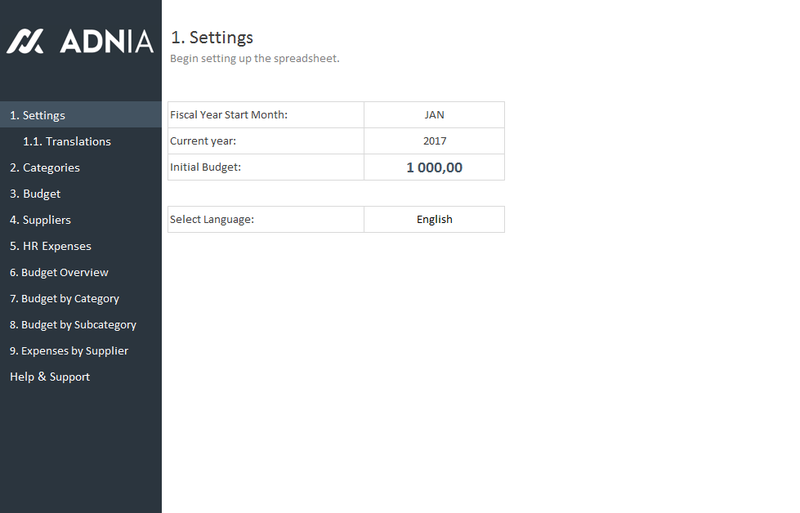 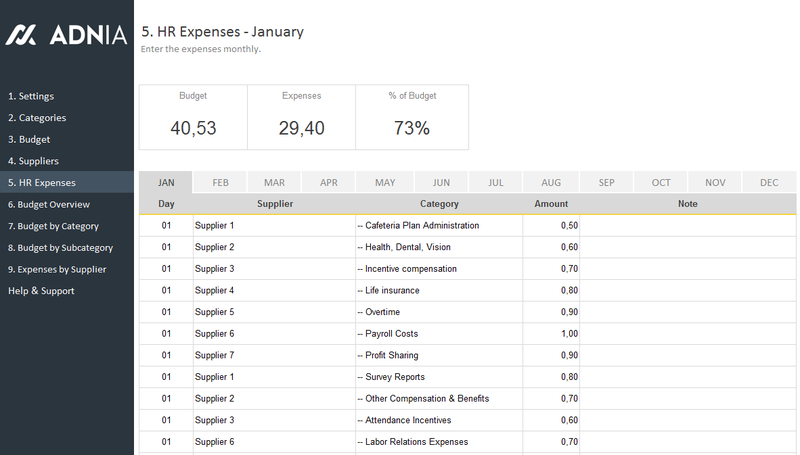 Track your expenses monthly and yearly and compare with your allocated budget. 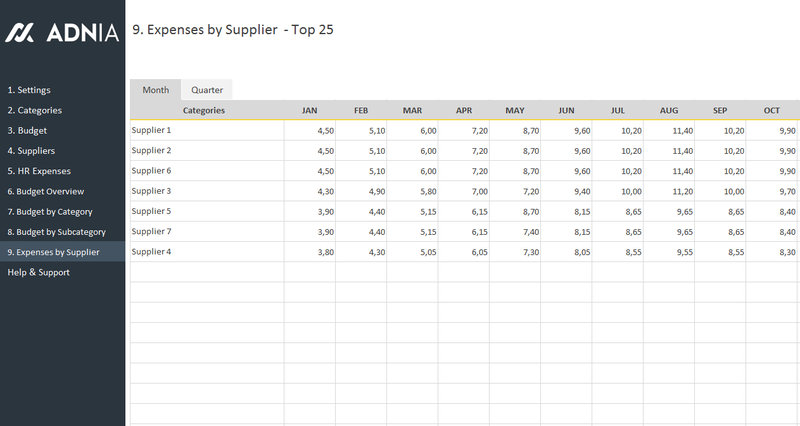 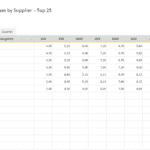 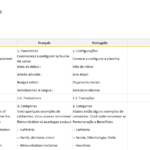 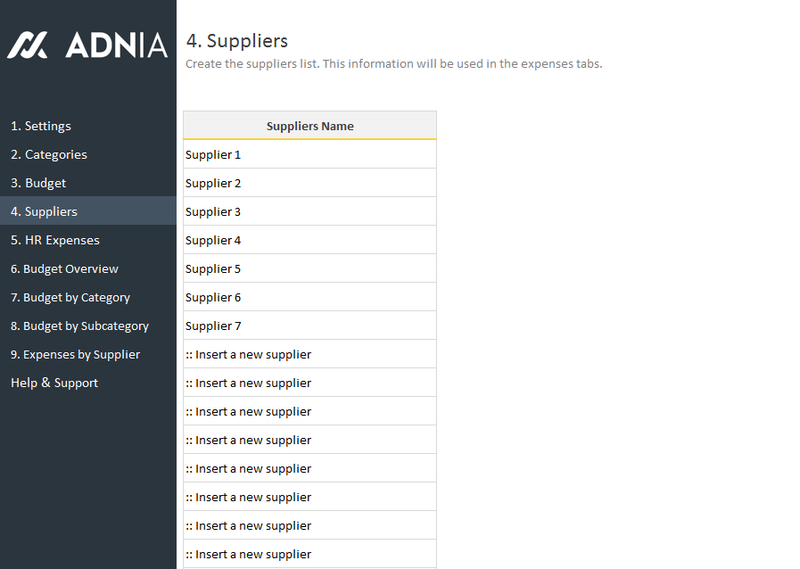 View your budget by category and subcategory, and your expenses by supplier. 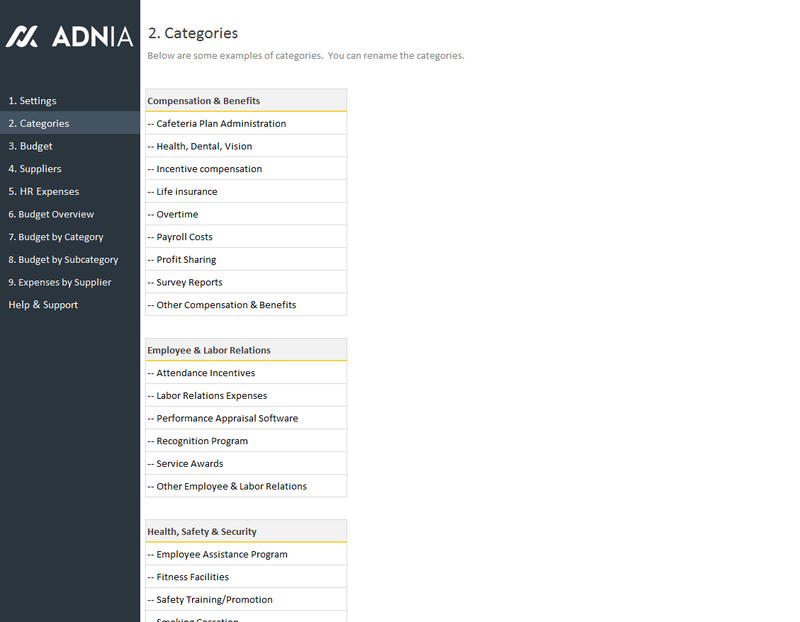 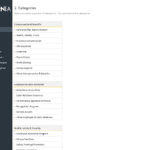 Six broad expense categories are available, and you can rename these categories to fit your business. 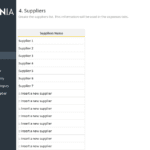 Keep all your supplier information in one convenient place— there’s even a place to make notes for better communication among users.